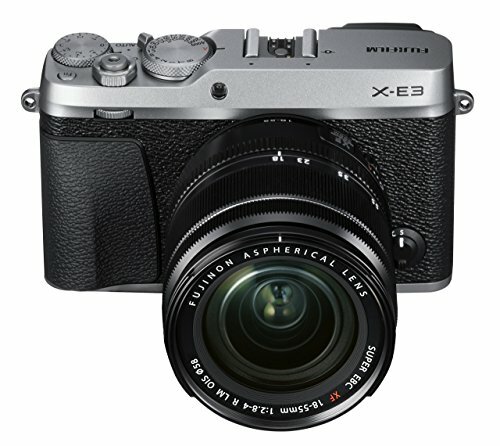 The X-E3 features APS-C 24.3 megapixel X-Trans CMOS III sensor and the X-Processor Pro high-speed image processing engine. 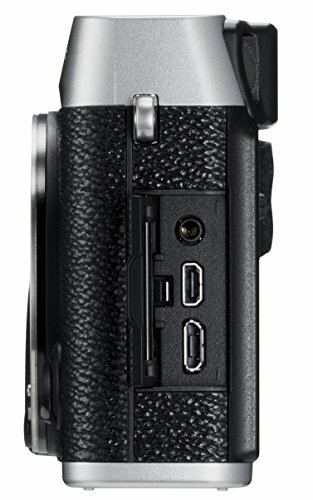 The X-E3 is the first X Series model to feature Bluetooth technology. You can pair the camera with your smartphone or tablet device for easy transfer of pictures taken using minimal power. An all-new “Touch Function” feature is available on the X-E3, which enables gesture control like flick and pinch zoom. The AF algorithm optimizes the camera’s performance with tracking moving subjects. 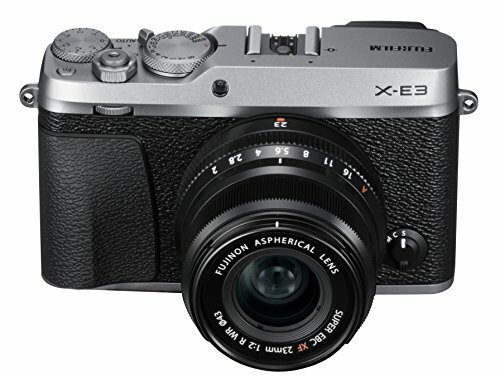 The X-E3’s premium exterior design, agility and functional beauty make it a mirrorless camera that is both a pleasure to own and fun to shoot with. 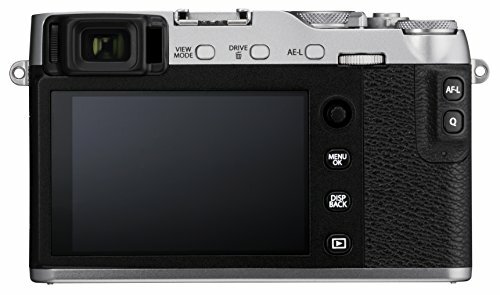 Purchase Fujifilm X-E3 Mirrorless Digital Camera w/XF23mmF2 R WR Kit – Silver at Discounted Prices ✓ FREE DELIVERY possible on eligible purchases.